Singapore literature, or Singlit as it is commonly called, runs the gamut of styles - from commercial fiction such as children's and genre fiction to literary fiction, which often encompasses poetry, prose and drama dealing with thematic issues. The diverse group of writers here document and grapple with Singapore's speedy trajectory from Third World to First, surfacing untold narratives and challenging the status quo in their work. This spirit was present in Catherine Lim's seminal short story collection, Little Ironies (1978), and is still going strong today with Sonny Liew's graphic novel The Art Of Charlie Chan Hock Chye (2015), which retells the Republic's fraught history. In an era of Netflix and YouTube, reading is a tough sell. Even among the reading public, Singlit has to compete with popular self-help books, success-story biographies and international superstars such as Mitch Albom and Haruki Murakami. But a new chapter is slowly being written, as ground-up efforts have sprouted to raise the quality of Singapore stories and promote them. 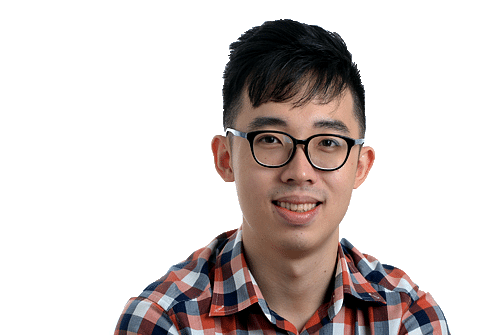 Publisher Edmund Wee of home-grown publisher Epigram Books dipped into his own coffers last year to start the $20,000 Epigram Books Fiction Prize, the Republic's richest literary award. Independent bookstore BooksActually, which focuses on promoting Singlit, has withstood soaring rentals and shrinking audiences. It has hosted book sales, talks and poetry readings, supported by the small but tight-knit literary community. Last week, the School Of The Arts launched its literary arts programme to nurture budding writers. The authorities are also doing their part, from the National Arts Council's various grants and writing residencies to the annual Singapore Writers Festival, which targets the unconverted through less intimidating forms such as film, music and drama. The National Library Board is also rolling out initiatives to get Singaporeans reading. They see the value in championing the work of local writers, who address the collective experience of Singaporeans in a multicultural nation in ways that no J.K. Rowling or Dan Brown blockbuster novel can.